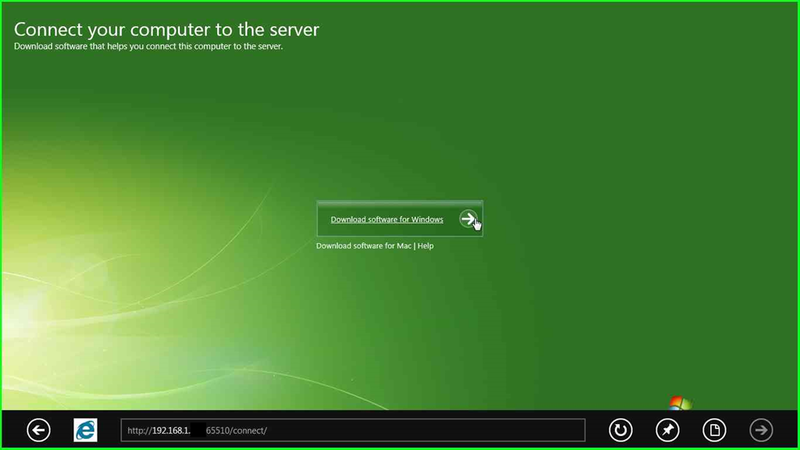 It looks like the Windows Home Server 2011 connector software will install on the Windows 8 Developer Preview. One oddity is that I had to visit http://:65510/connect instead of the usual http:///connect to get Internet Explorer 10 to see the page from the home server. After that little trick, everything else went as expected. Let’s be clear, the Windows 8 Developer Preview is pre-beta software, so tread carefully. 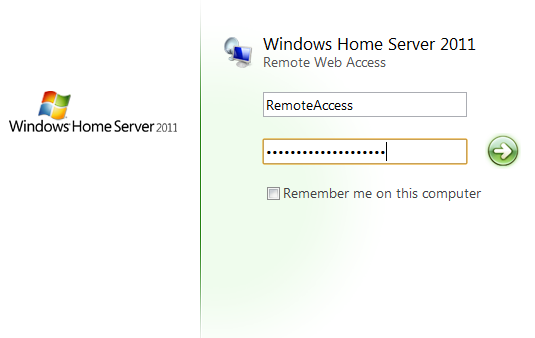 Windows Home Server offers you remote access to all of your files, that is, if your ISP lets you run a server on ports 80, 443 and 4125. Not every home ISP allows you to run inbound traffic on those ports. Luckily you can work around this by redirecting traffic from the outside internet to your internal network. Before you do anything call your ISP and ask them if they will open up those three ports. Many times they will oblige and you can save yourself a headache. If that does not work and it is not against your terms of service, then there is a way to semi-elegantly work around the blocked ports. Have a look after the break to find out how!